This Forester is in great condition, it has very good service records and all Subaru maintenance has been done. 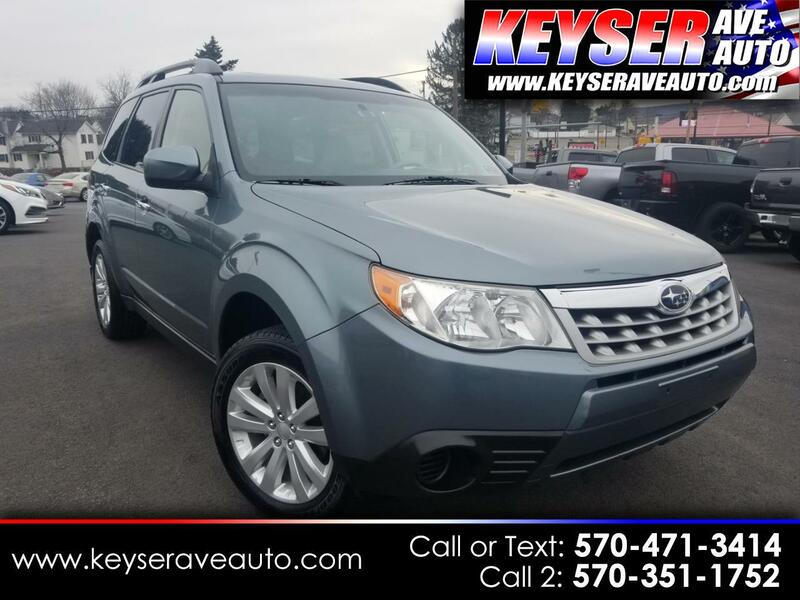 This Forester comes with heated seats, sunroof, all power options and is a Clean Carfax vehicle. Only 81000 miles, very clean inside and out. Stop in today for a test drive. As always, great price right from the start! STOP INTO TODAY FOR A TEST DRIVE.